VORC Records held a chiptune live at Khaosan Tokyo Guest House, in 24th Dec. 2008. A live video of Saitone’s Overlapping Spiral on 30th Nov. 2008 at Shibuya amate-raxi. 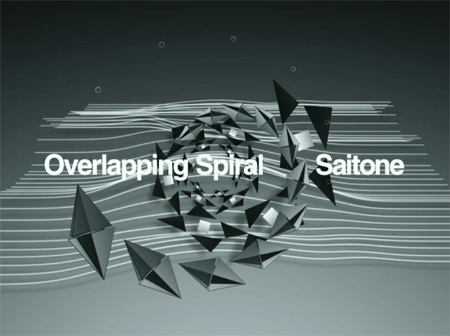 Saitone’s 1st album Ovarlapping Spiral went on pre-order sale at HearJapan. Check the following link. A release event of Saitone’s original 1st album is held at Shibuya amate-raxi on November 30. Ben Sheppee is best known for his work running the VJ Label Lightrhythm Visuals which produces audiovisual content and performance. Currently based in Tokyo he moved from the UK and the US before extending his labels network into Asia, securing distribution as he travelled. Constantly persuing the concept of video remixing he has inspired a culture of artists who share files and content, reintepreting each others work and learning from each others techniques. The results of these experiments are released on DVD and as data, widely used by leading visual artists and licensed by venues globally. Combination, from the Saitone’s 1st album Ovarlapping Spiral, participate in the collaboration of HearJapan and the French magazine TSUGi. 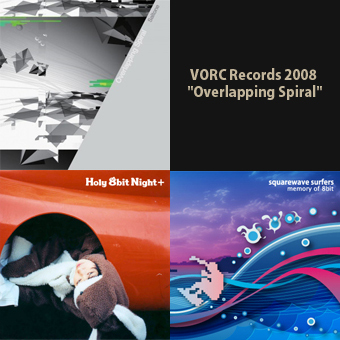 HearJapan is a mp3 music store dedicated to Japanese music culture. 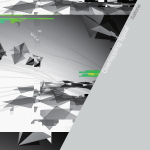 TSUGi is a monthly magazine dedicated to independent electronic music.